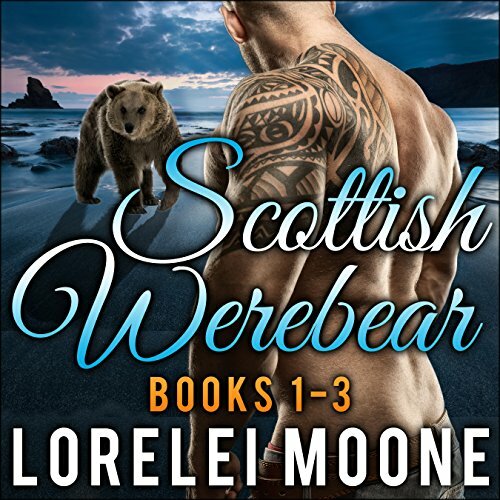 Showing results by author "Lorelei Moone"
Paranormal romance series with potential. Derek McMillan has been managing his farm and renting out a few holiday cottages on his own for years now. He deals with the occasional tourist for some extra money but mostly keeps to himself. When he first lays eyes on the curvy beauty, Clarice, he immediately regrets accepting her booking. Lightning strikes, and as much as he tries to deny it, his inner bear knows that she's his mate. 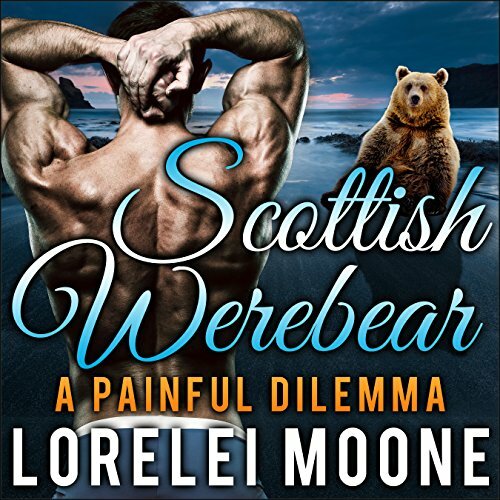 But he's a shifter, and she's a human, and the two can't ever mix, can they? Sean McMillan has always lived a life more human than shifter. Upon joining Alpha Squad he is thrust into a whole new world which is taking some getting used to. 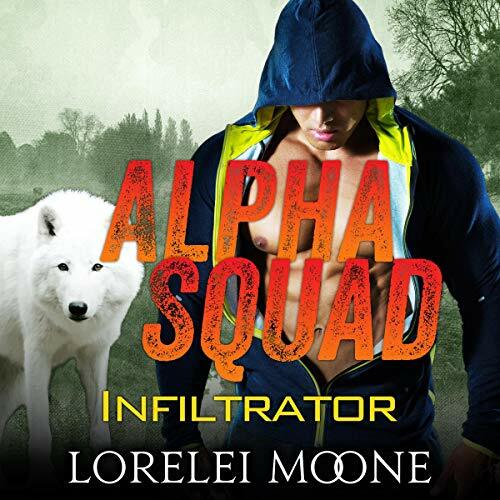 When two shifters turn up dead under suspicious circumstances in the otherwise quiet town of Inverness, Scotland, Alpha Squad is sent in to uncover the truth. So far, so easy; murder investigations are what Sean does best. Trouble is, one of the witnesses is able to distract him just with her presence. And he can't shake the feeling that she knows more than what she's letting on. After serving six months on the squad, Thomas Blackwood is a true believer in Alpha Squad's mission. Unfortunately that doesn't change the fact that he has been serving two masters, and for a wolf shifter, that is one too many. When the squad is sent in to investigate a string of crimes reported to involve a pack of renegade wolves, Thomas realizes he is playing with borrowed time. 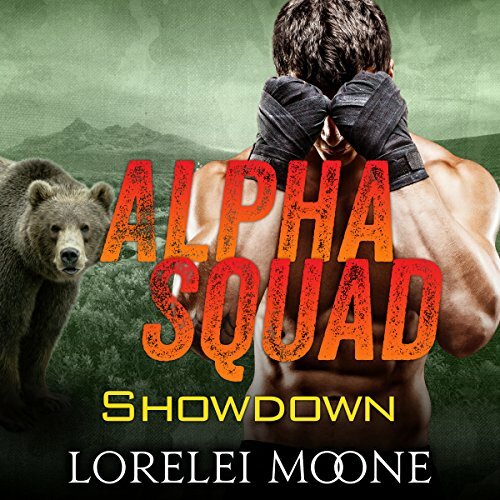 Trapped between his pack's alpha's orders to kill the investigation before it starts, or remain true to Alpha Squad's calling, Thomas finds there is a worse fate - what would Private Callahan think of him if she knew he was a traitor? Excited to receive his very first assignment, Alpha Squad recruit Adam King is ready to jump head-first into the action. 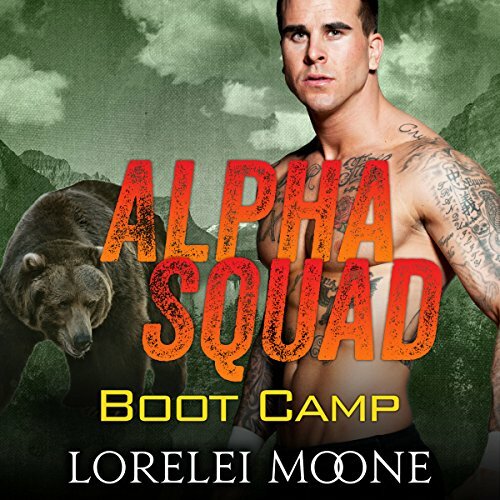 With the small town of Sevenoaks experiencing violent attacks on the local population, it's up to Alpha Squad to find the cause. But when suspicions fall on the local shifter refugee camp, and especially Felicity Weir who volunteers there, Adam is forced to reevaluate his priorities. With his inner bear insisting she is his mate and the squad's reputation hinging on a successful first mission, Adam is torn. In present-day Scotland, not everyone is who they appear to be. Shifters have been hiding in plain sight for generations. But the status quo is no longer sustainable. More and more bears are breaking the rules and pairing up outside their species. 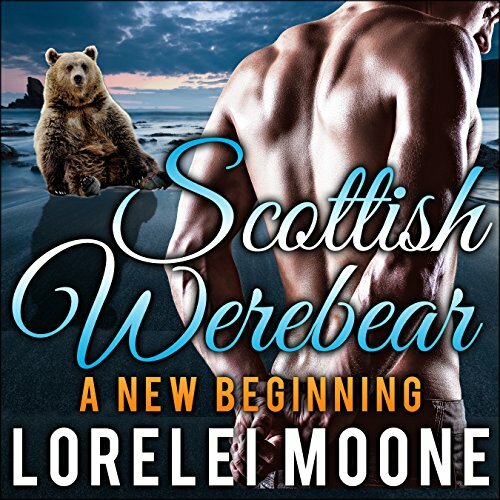 Continue your affair with the Scottish Werebears with the last three books in the series; A New Beginning, A Painful Dilemma, and A Second Chance. Henry Weston can't take it anymore. Lately, his job with the Alliance seems to be less about protecting shifters from their enemies and more about surveilling his own people and making sure they don't break any Alliance rules. This is not what he signed up for, so it's time for him to make a change. There's only one problem: his mate and colleague Margaret isn't on board at all. In fact, they can't seem to agree on anything lately. After months of preparations, the New Alliance is ready to reveal itself in a spectacular fashion. James Finch joins his comrades and exposes his true nature in front of the world media. He was prepared for some fall-out but finds himself in a bind when he is reunited with 'the one that got away'. When Leah Hudson moves into her new bungalow in a quiet suburb of Glasgow, she's ready for a fresh start. No more night shifts at the call center. Instead, she'll pour all her energy into her budding Internet business. All seems perfectly idyllic, and she's even starting to connect to her reclusive but attractive neighbor, Matt. 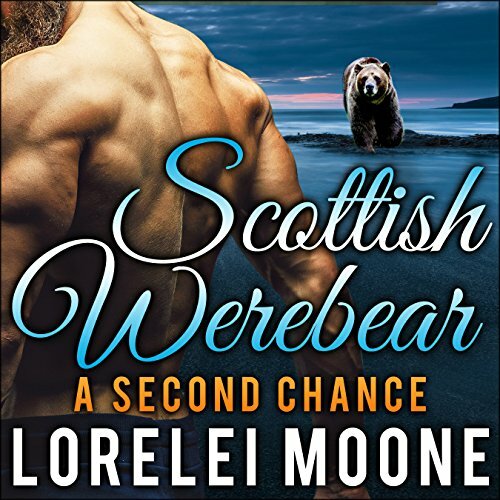 But trouble has a habit of finding Leah, and soon she'll find that her new life isn't as quiet and simple as she had hoped. Alison Campbell's reality is far from ordinary. All her life she's been told that there are things that go bump in the night; dangerous creatures that are half animal, half man. Not only that, she's one of the chosen ones whose job it is to protect humanity from these monsters by rooting them all out. That is why she's trying to get close to some of them, by posing as an informant against her own people. However, the more time she spends with 'the other side,' the less she can continue to believe that they're inherently evil. 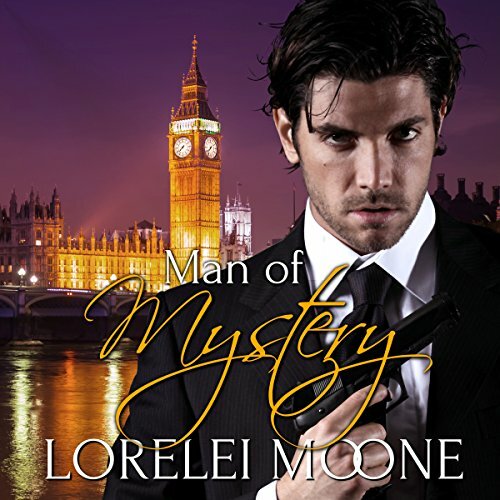 Government agent Liam Everson knows that in his line of work, relationships are a luxury he can't afford. It's always the people closest to you that are most likely to get hurt. Still, when he randomly chooses Tess to drive him to Heathrow Airport to stop Nexus's latest terror plot, he can’t resist her charms. Despite their differences, they must work together to save the day, as well as each other. Heidi Blackwood, the daughter of her pack's alpha, has been sent to work with Aidan and the others in order to hunt down the Sons of Domnall and neutralize the threat they pose to wolves all over the world. When they first lay eyes on one another, they know right away: they're meant to be mates. 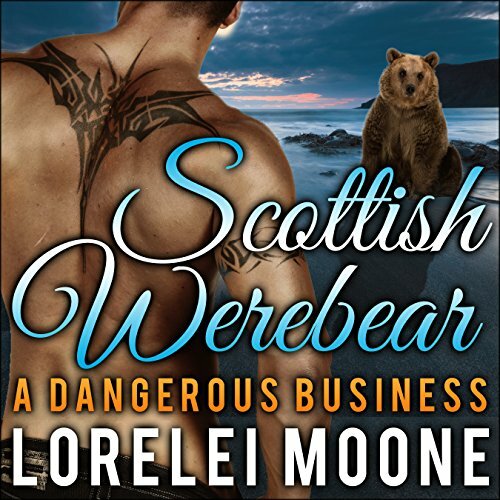 Although Aidan smells unlike any wolf she's ever met, she doesn't yet realize that he's the one thing she shouldn't look for in a mate: a bear, one of the wolves' natural enemies.